Sometimes Thanks is All You Need! 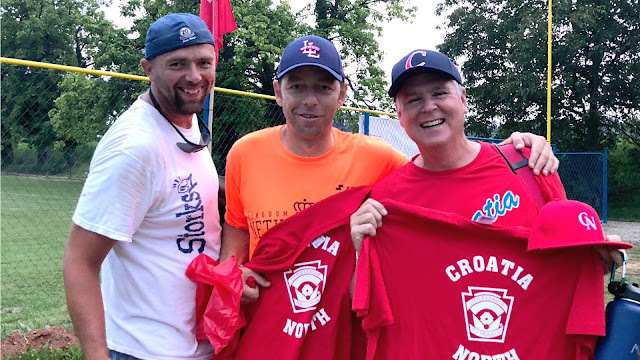 This thank you was sent from the oldest member of the Sisak Storks baseball team in Croatia and one of the first people I met on my first visit in 2006. Neven has come to know Jesus as his personal Savior and Lord and we have developed a precious relationship these past 12 years. His influence in Sisak is making waves for Jesus and creating an environment of gratitude and servant leadership. 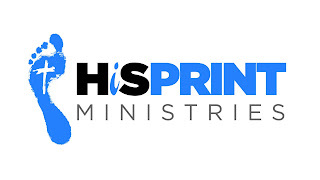 Read how God has turned over his heart and is leading him as a husband, father, army man, baseball coach and mentor! Well, made it back safely to Texas and especially into my Baby Doll's arms! Oh did I miss her and couldn’t wait for those plane doors to open so I could sprint into her waiting arms! We both said that this was the toughest mission so far and that in years moving ahead she needed to be by my side! Nothing would make me happier! The last couple of days in-country were used to tie up loose ends, tidy up things around HiS HOUSE and the warehouse, inventory our needs for things in the future so we can place on the shipment in January, travel to new places where God is opening the doors, as well as spend some quality time saying goodbye to dear friends. In some ways those days of quiet after the storm of the mission are a blessing and in other ways they are the most difficult!